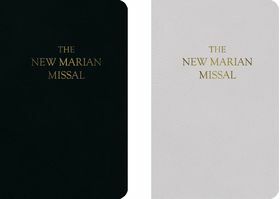 This is the new 2017 Edition of our popular missal for Sundays and Daily Mass. 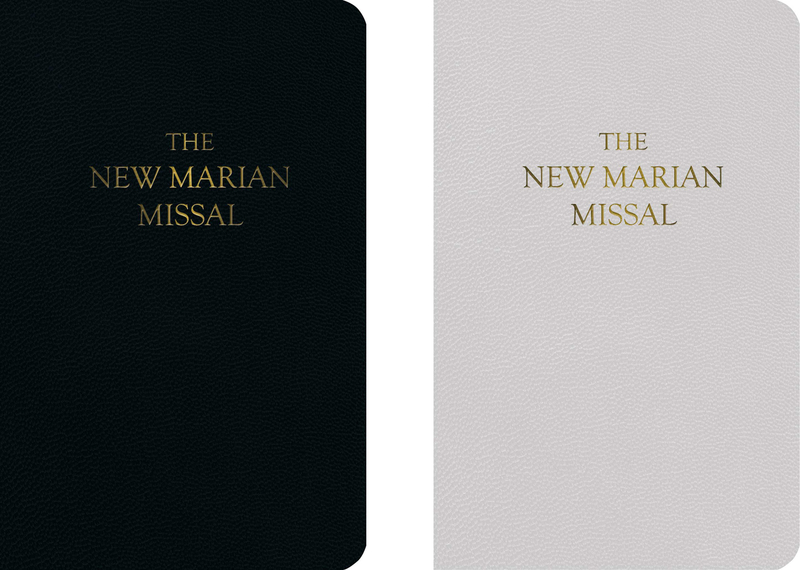 This is a complete Daily Missal for the traditional Latin Mass. It includes the Requiem and Nuptial Masses and feastdays Masses of the Calendar of Saints.Published in 1958 there are miniscule differences between this missal and the 1962 Version. The Canon has red print instructions for the rubrics. Both the Canon and all of the daily proper prayers are in English on one side and Latin on the other.